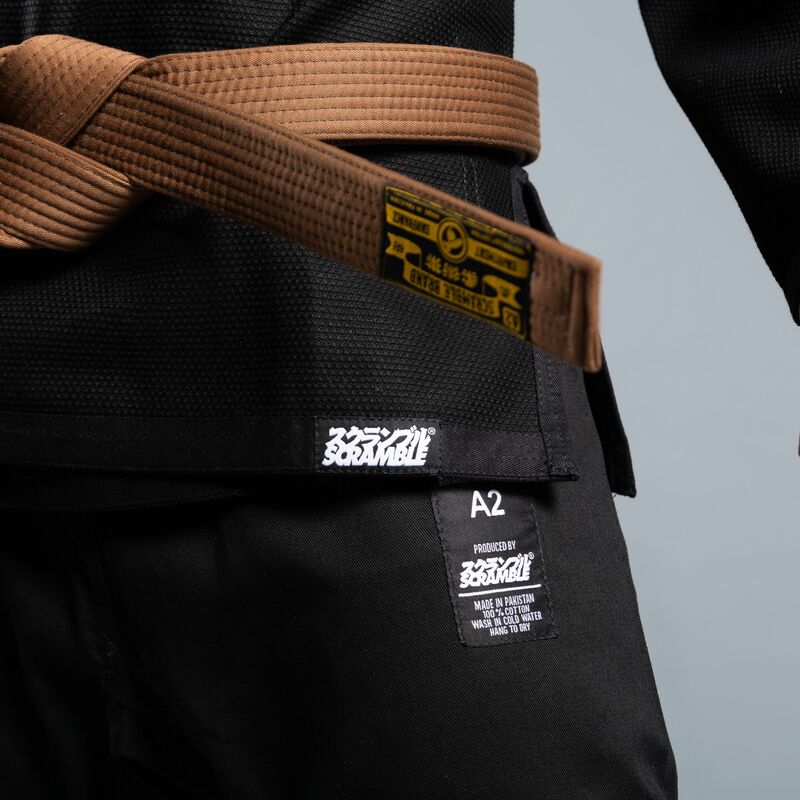 New Standard Issue – Semi Custom for 2018 / 2019. 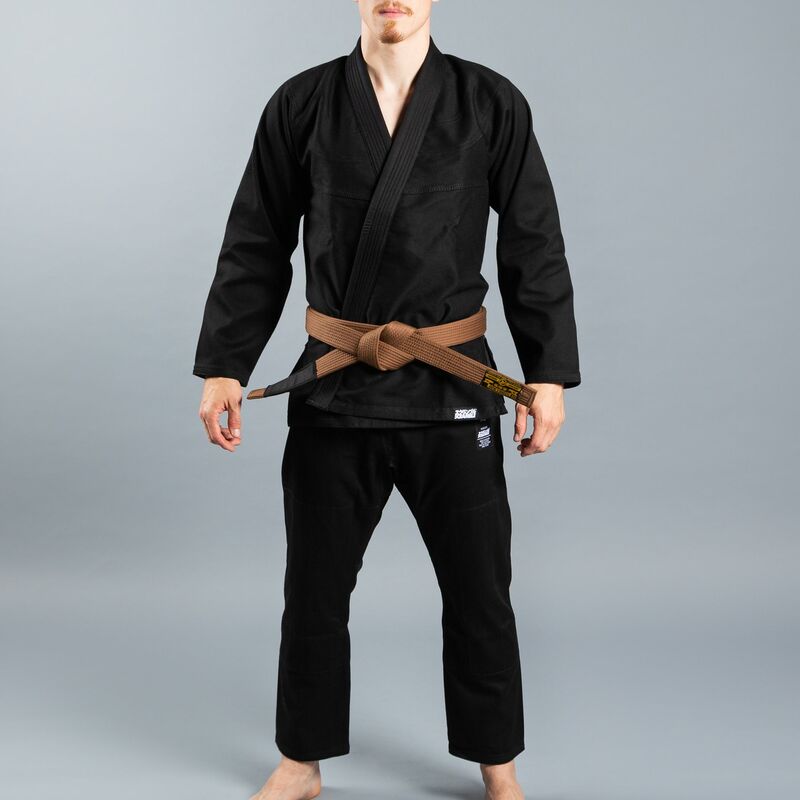 Comes with eight patches that you can attach to your gi wherever you want. 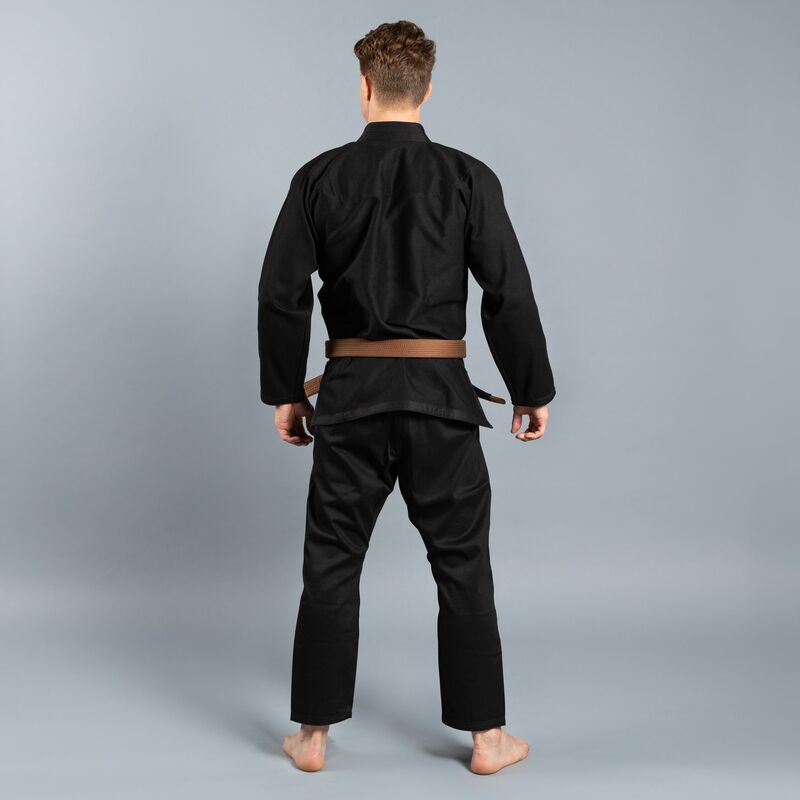 Or, leave it blank and let your jiu jitsu speak for itself. 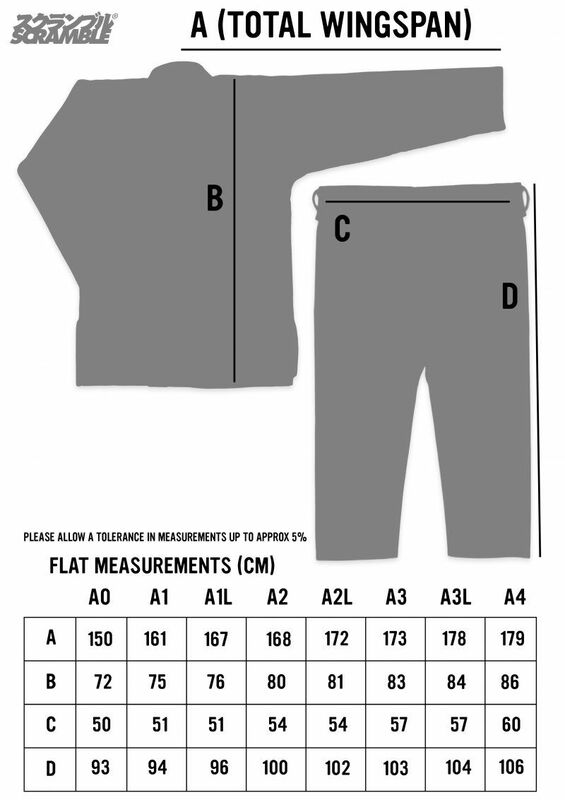 Midweight twill cotton pants and pearl weave top. 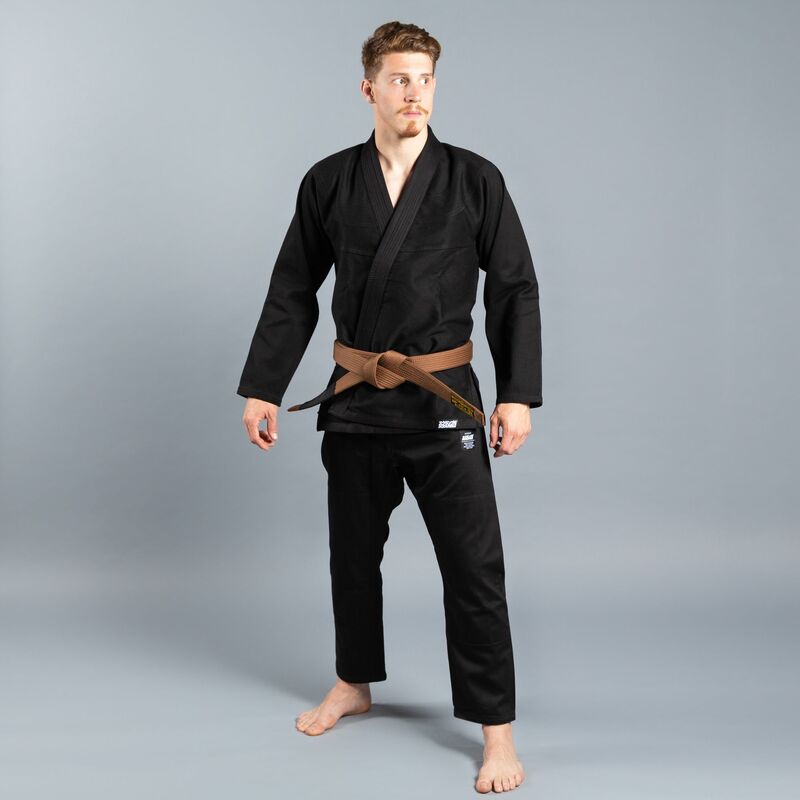 This gi was made by ninjas for ninjas. Tough, comfortable, fits perfect. I can roll all day in it. 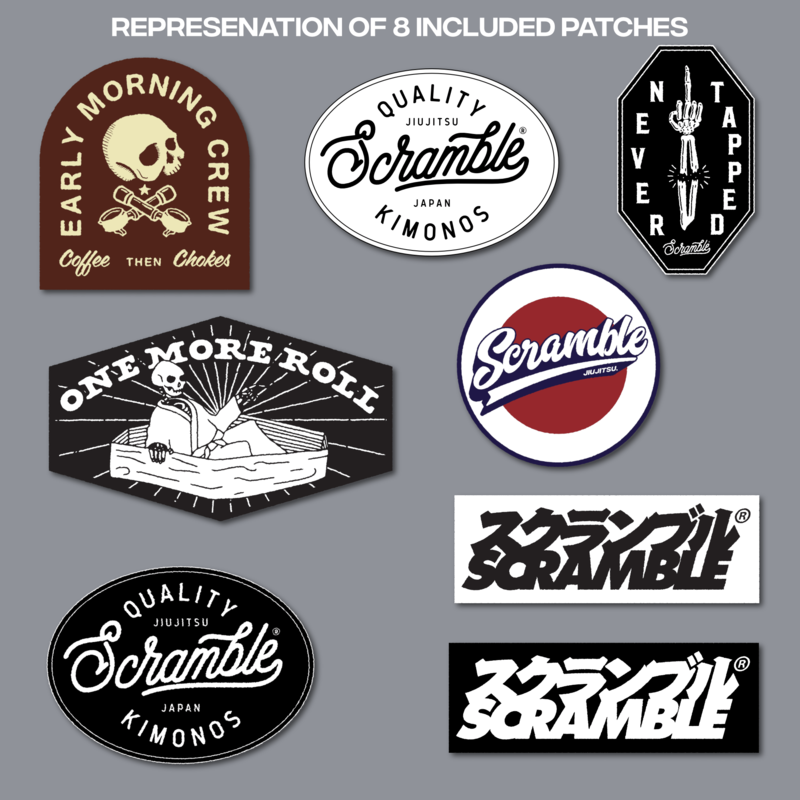 Put the patches where you want ’em or go patchless and keep it OG. The black standard issue is all I’ll ever need. 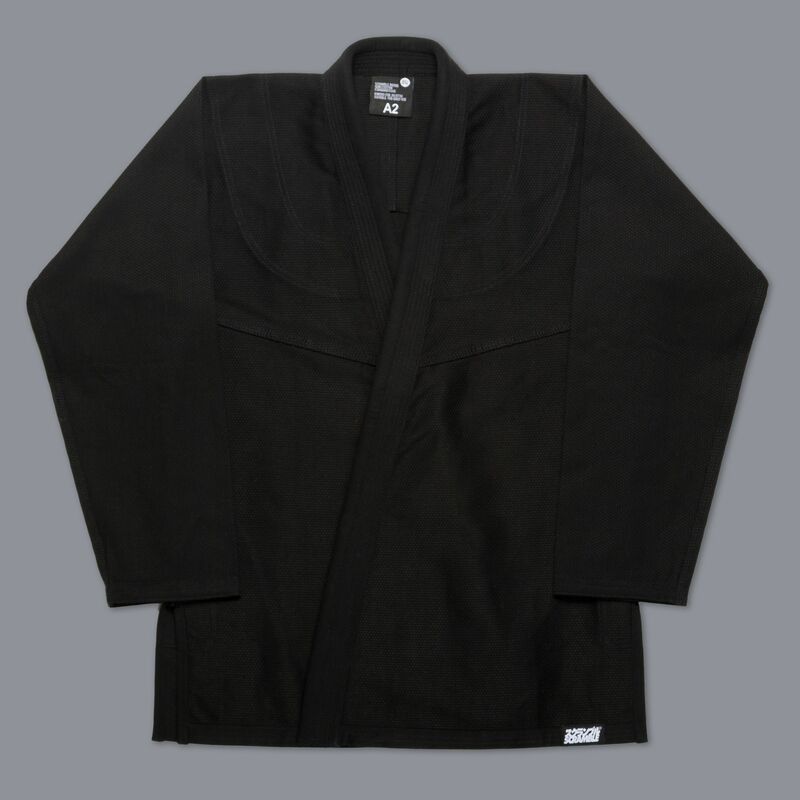 $300-$400 gis are for wanna be gangster bjj fashionistas. This one is for assassins. Buy one and spend your savings on a rollup mat. – Now that’s gangster.